After a day of inspiration LET's CONNECT over cocktails and conversation! 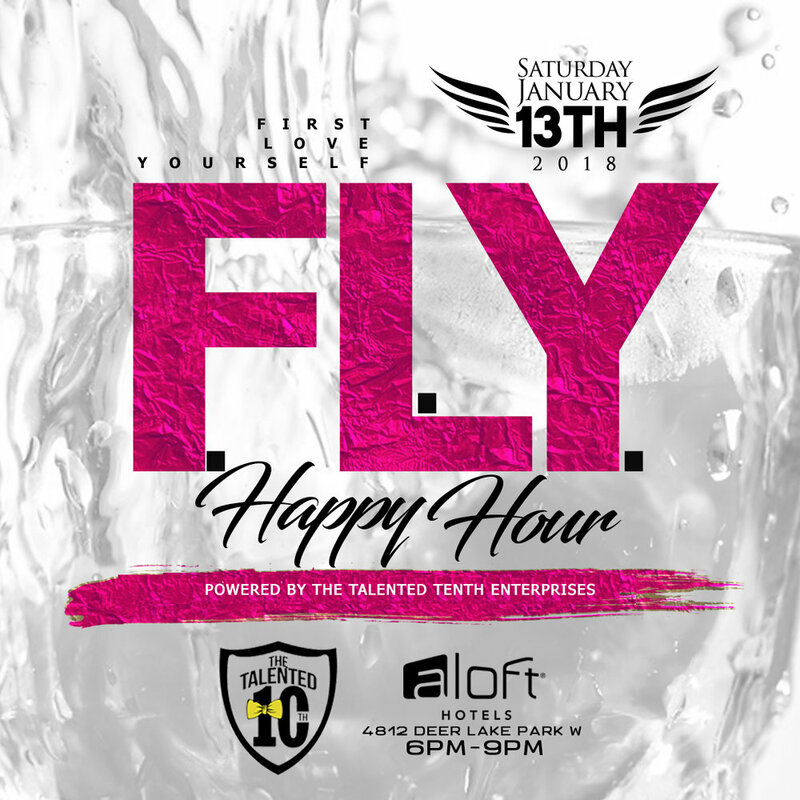 Join us at the W XYZ Bar of the Aloft Jacksonville Tapestry Park from 6:00 pm - 9:00 pm. Powered by The Talented Tenth Enterprises. Special guests will be the ladies of Delta Sigma Theta Sorority, Inc. and Alpha Kappa Alpha Sorority, Inc. as they celebrate their Founders Day and promote SISTERHOOD. This is a FREE event! Please RSVP to ensure adequate food & beverage options.